Seoul, South Korea, December 1, 2017	(Newswire.com) - GPER for Drone utilizes SPACOSA’s patented individualized LoRa Gateway and Catchloc Location Cloud technology. 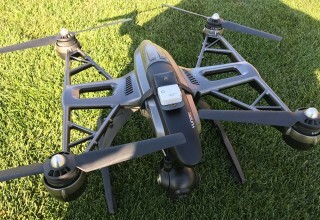 Personalized and real-time drone tracking eliminates the problem of fly-aways or pilot-error as drone location can be pin-pointed immediately and precisely. 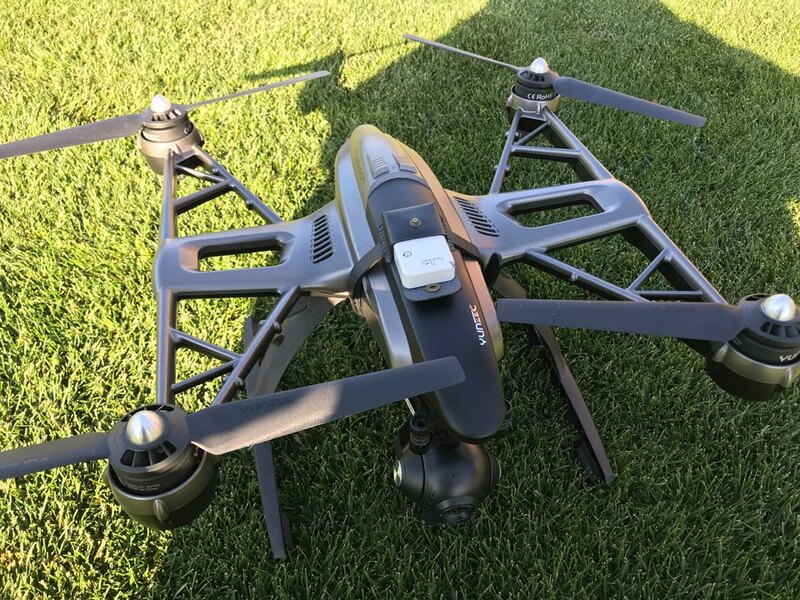 Not exclusive to drones, GPER technology can also be used to locate lost valuables or loved ones. 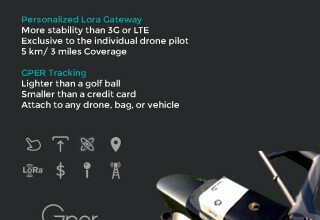 The LoRa Gateway is exclusive to each individual drone pilot, thereby providing network stability and security far exceeding standard 3G or LTE networks. 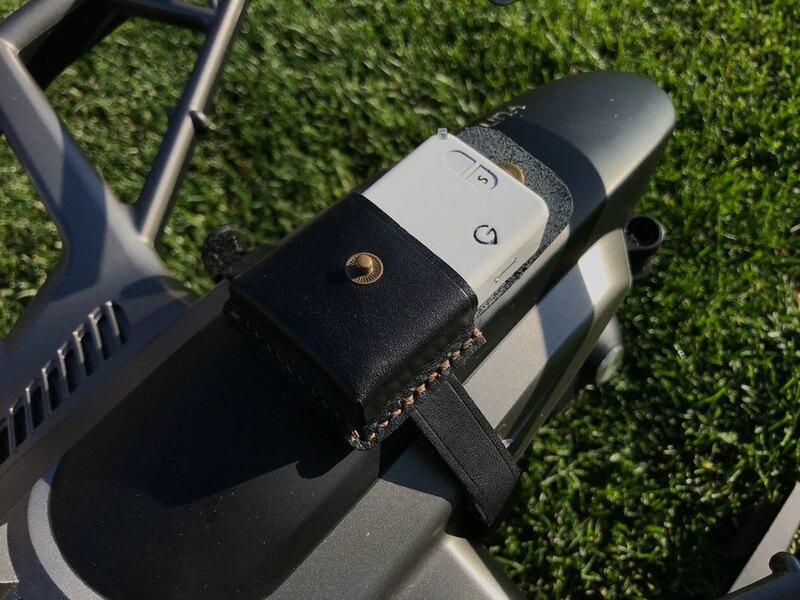 Even in remote areas with little to no phone connectivity, the LoRa gateway will be able to track drones to their exact location. Powering a LPWAN (Low Power Wide Area Network), the LoRa network is battery efficient, making it a cost efficient solution. With extensive coverage, the LoRa network can cover an area over 3 miles in radius. Location data is all stored in the Catchloc Location Cloud that can be accessed through the GPER companion App (iOS & Android) or PC. Location data can be stored for up to 10 days and can track in real-time anywhere in the world. Connected to a Maps function, location data not only shows the end destination, but the path the drone flew to get there. At 50 x 50 mm and weighing only 42 g, GPER is smaller than a credit card and lighter than a golf ball. 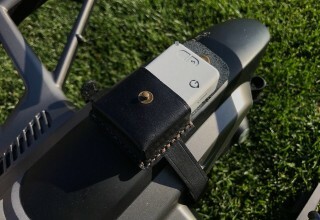 With its diminutive specs, GPER can even be attached to small drones or any number of valuables. Carry GPER in any bag, purse or wallet to prepare for the unfortunate event of misplacement. Connect it to any bike or vehicle to recall the precise location where it is parked. 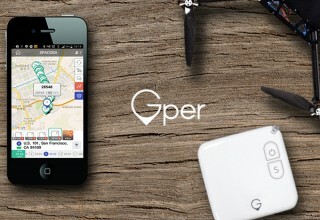 Finally, GPER can also be worn as a necklace or armband to track the real-time location of loved ones who are more prone to get lost such as children or dementia patients. 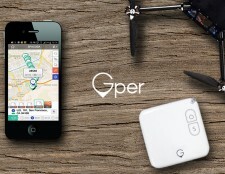 GPER for Drone will first be introduced to the mass market through crowdfunding on Indiegogo. 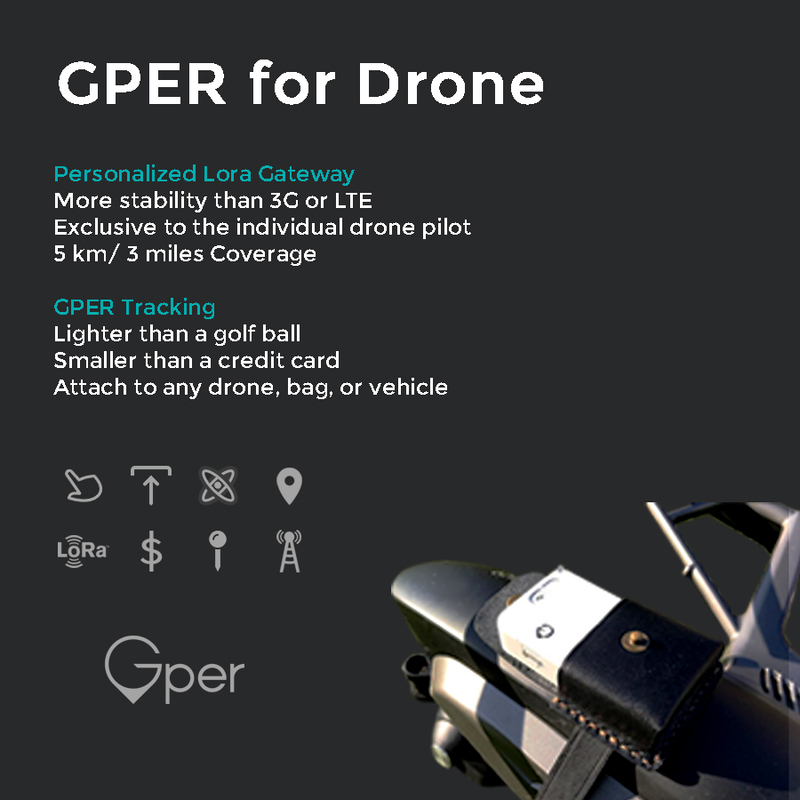 Currently, GPER for Drone’s Indiegogo campaign has launched and is accepting funding for mass production. Early Bird discounts will be available for GPER for Drone’s earliest adopters.